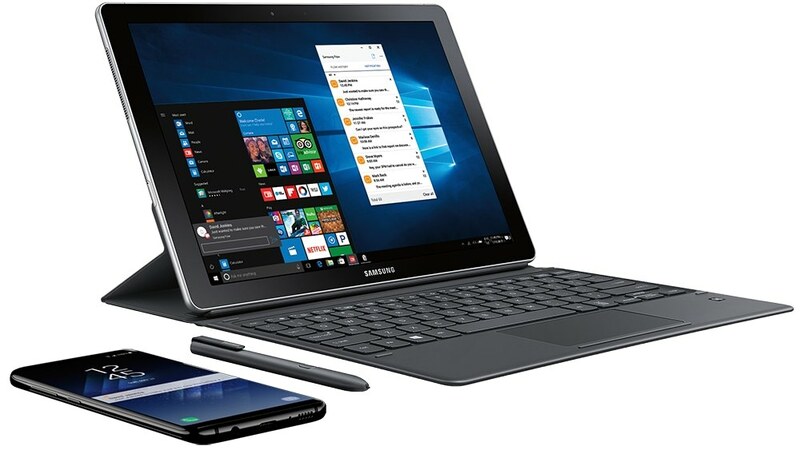 Samsung announced Galaxy Book, a 2-in-1 Windows 10 tablet available in 12-inch or 10.6-inch screen sizes. For business users the 12-inch model can be shipped with Windows 10 Pro and LTE built-in. The device transforms from a notebook into a tablet and comes with the S Pen and Keyboard Case. 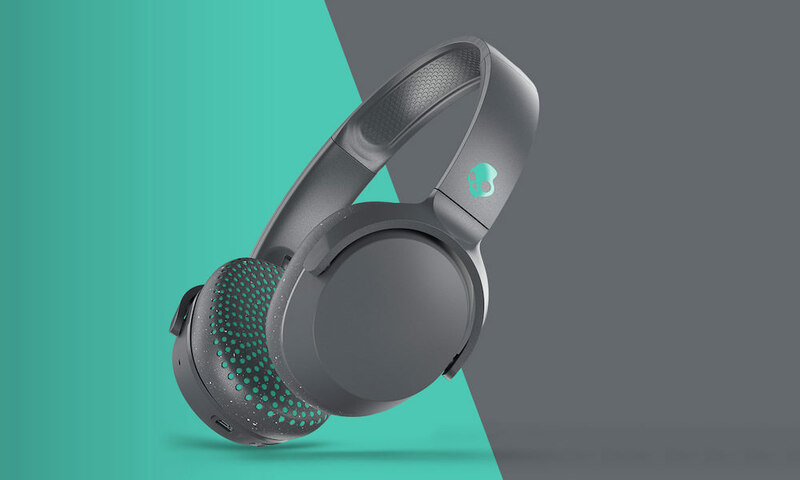 Pricing ranges from $630 to $1430. The 12-inch model offers a Super AMOLED (2160×1440) display, while the 10.6-inch’s TFT screen supports Full HD (1920×1280) as well as an external 4K video output for an optimal viewing experience. The multifunctional S Pen offers a more convenient and natural writing experience. With a 0.7mm tip, the S Pen has increased pressure sensitivity so that users can conveniently jot down notes, edit PDF documents and draw professionally. Users can also use S Pen with Air Command, Smart Select, and Screen Write features. 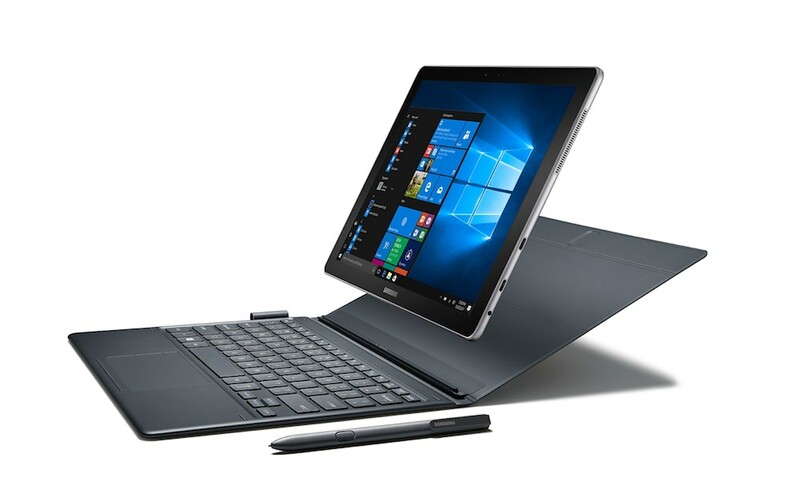 The Galaxy Book’s battery is fast-charging and has up to ten and a half hours of video playback. Both the S Pen and keyboard cover require charging. For full PC power and performance, the 12-inch features 7th Generation Intel Core i5 processor, Dual Core 3.1 GHz while the 10.6-inch has the Intel Core m3 processor, Dual Core 2.6GHz. Built with Windows 10, Galaxy Book users can also enjoy the full desktop Windows experience. The 12-inch LTE model comes with 4GB of RAM and 128GB of storage capacity, 12-inch W-Fi model comes with up to 8GB of RAM and 256GB of storage capacity and the Wi-Fi 10.6-inch comes with 4GB of RAM and up to 128GB capacity. All models also allow users to add additional storage using a microSD card.